I was completely blown away by this book and have been enthusiastically recommending it to every last one of my pregnant patients since reading it early this summer. As far as I’m concerned, it should be required reading for all pregnant women, whether you’re planning on a home birth with a midwife or a hospital birth with an OB. A little background: The author, Ina May Gaskin, is a Certified Professional Midwife who co-founded a community in rural Tennessee in 1970 called The Farm. Sounds pretty hippy-dippy, right? Yeah, it is! But keep reading. These hippies know things that you need to know. Ina May as well and her team of midwives have handled over 3,000 births at The Farm, with astonishingly low rates of c-sections and other intervention (vacuum, forceps, Pitocin, etc). For more information and their complete statistics, here is the link to their website. I loved this book because the tone is non-judgmental and the facts are laid out clearly to help you do everything within your control to get the best outcome in a situation where ultimately, you must surrender control. This includes surrounding yourself with the birth team that makes you feel the most supported. 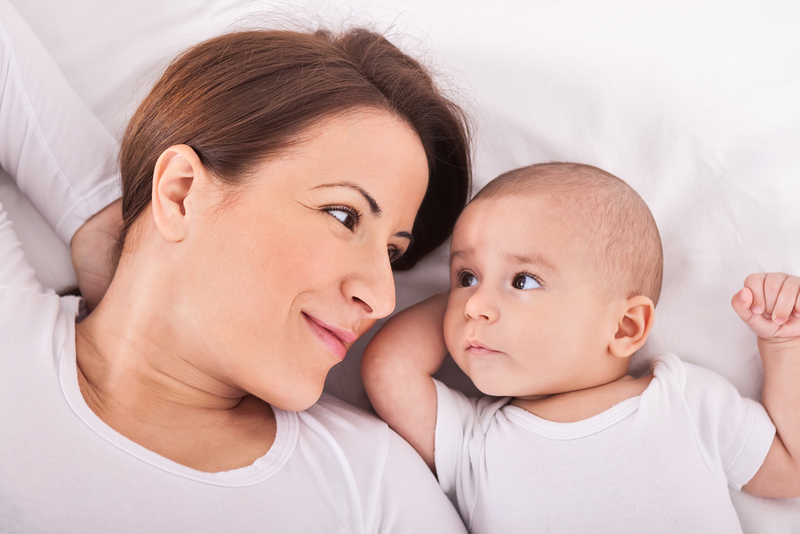 Ina May gives you the lowdown on possible birth interventions that may be necessary so that you are already familiar should your doctor recommend them. Having the knowledge before you’re in the situation can greatly alleviate anxiety when faced with needing to make a quick decision. This book begins with about 125 pages of the birth stories of women who gave birth at The Farm, written by the women themselves. These stories let you see how varied a normal, healthy birth can be. 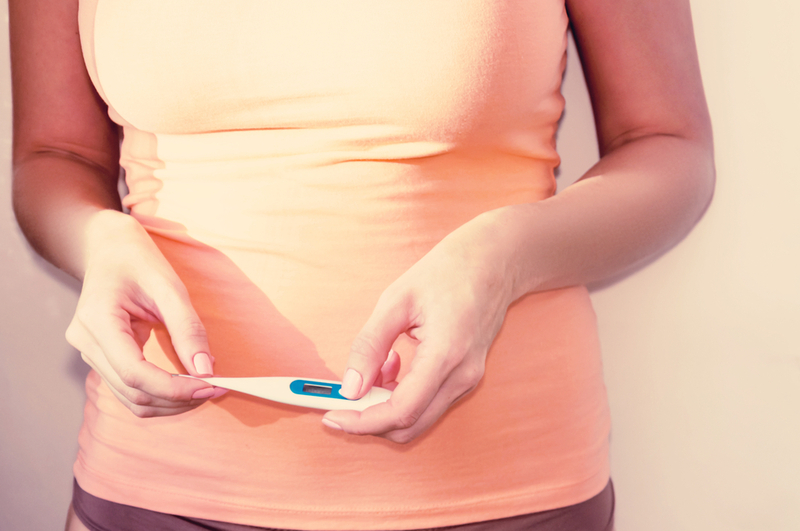 They eliminate the worry that “if my birth doesn’t go this way, something must be wrong”. My favorite chapter: “The Sphincter Law”- it explains how anxiety and fear can actually reverse the labor progress that has been made already, and how to guard yourself against this happening! This is really amazing, useful stuff. To summarize, this book has the ability to make women feel more empowered about giving birth. You’ll also feel less afraid of the unknown and what could go wrong (Ina May has a great way of explaining what could happen without creating unnecessary fear). In my work with pregnant women, I’ve found that everyone has some degree of fear around the process and wants to do everything they can to ensure things go smoothly (for herself and baby). After reading this book, I truly got the feeling that birth is a normal process that a woman’s body is designed for, and felt inspired to confidently relay this information to my patients!